This recipe is part of a series about my experiences moving our library servers and services to Let’s Encrypt for TSL/HTTPS certificates. 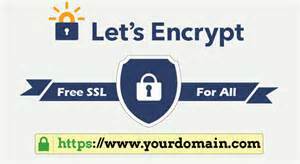 I will be describing how to install certificates from Let’s Encrypt on a standalone EZproxy server that provides authentication and access to online resources. 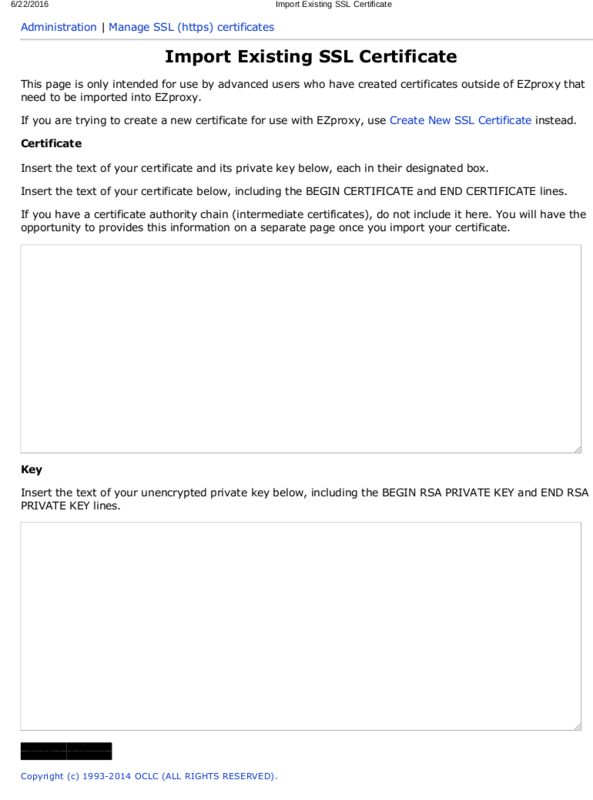 Import the certificates into EZproxy and activate them using the steps described earlier in this recipe. I am not aware of a way to automate this part, so for now I will just set a calendar reminder and do this every 90 days. The next recipe in the series will be on installing Let’s Encrypt certificates on a library OPAC (SirsiDynix Enterprise) Tomcat Server on CentOS 5.